We’ve been baking a lot of pies lately. My youngest daughter came up behind me when I was rolling out pie crust and asked if she could get out the cookie cutters to make some Jam-Filled Pie Crust Cookies. 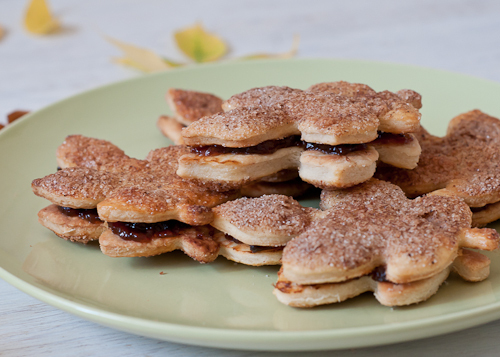 I remembered being a little girl and loving the pie dough scraps that my mother and grandmother would lay in a pan and sprinkle with cinnamon and sugar for little treats for us. I never cared much for pies until I was much, much older. 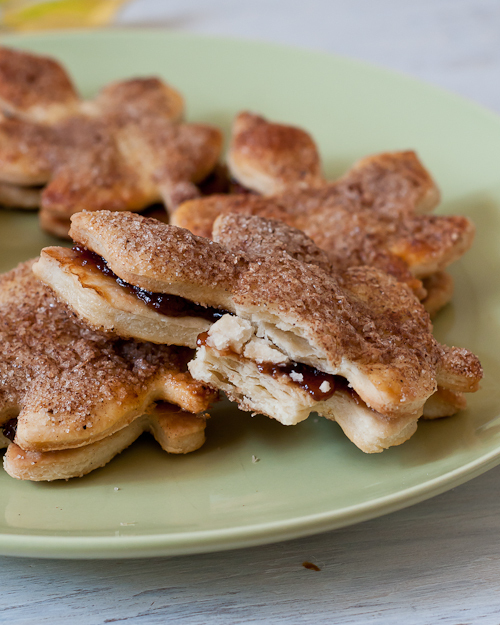 But the little pie crust cookies were definitely a favorite and something to look forward to. A few days later, I made a special batch of pie dough just for cookies. 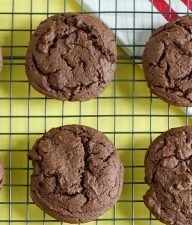 This time I filled them with apple plum butter and they were a real treat for my hungry kids when they came home from school. You could use whatever filling you like–even frosting. I’ve given these a little twist by brushing them with egg and sprinkling them with spiced sugar. The filling is jam–your favorite kind, or using chocolate, dulce de leche, fruit butters, or jelly would be nice too. Definitely a new family favorite. Roll 1/4 of the pie crust dough out on a lightly floured surface. It should be between 1/8 to 1/4″ thick. (I like to use a silicone baking mat for this.) Cut into desired shapes and place on a baking sheet lined with parchment paper (NOT waxed paper.) Beat the egg with the water in a small bowl. In another small bowl, combine the sugar, spices, and salt. Using a pastry brush, paint the tops of the cookies with the egg wash. Sprinkle evenly with a light layer of the sugar. Bake for about 15 minutes at 425 degrees F, rotating the cookie sheet halfway through baking. Repeat with the rest of the dough. Transfer the cookies to a cooling rack to completely cool. Match up tops and bottoms. On the non-sugar side of one of the cookies, spread a thin layer of your filling. Top with the other cookie. Serve. Yield varies according to the size you make the cookies, but it makes enough for a crowd. 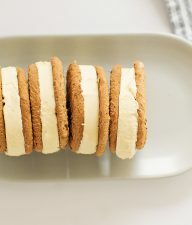 these look Soooo good, I’ve made a similar cookie with a brown sugar filling. 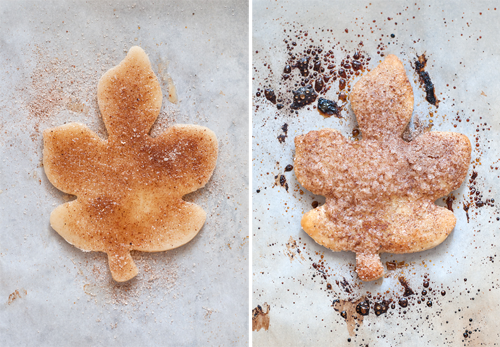 Terrific idea for Fall treats . . . mine would be dunked into a mug of hot chocolate! 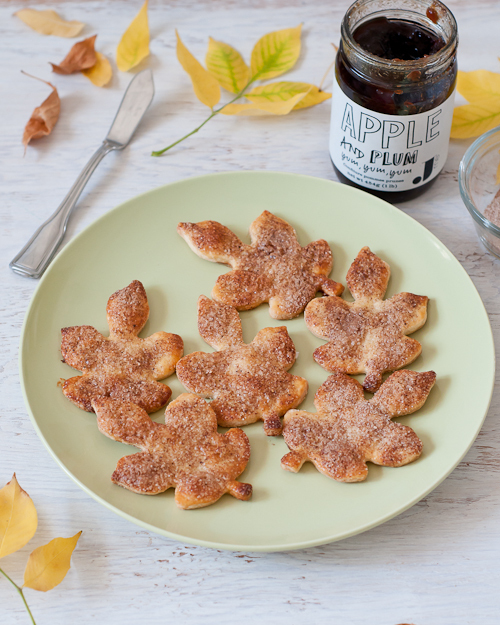 Where can I get this leaf cookie cutter? It’s so pretty! what a GREAT idea for pie crust!! 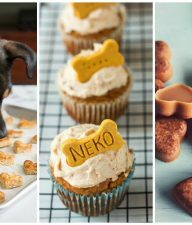 I NEED to make these pronto. What a great idea!!! oh these are so adorable, just LOVE the whole idea of them!!! 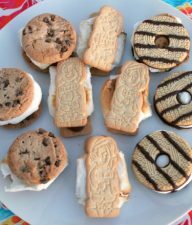 I love how you made sandwich cookies. Pie crust scraps have been taken to a new level! I have fond memories from my childhood of pie crust scraps coated with a little milk and dusted with sugar and cinnamon and baked to perfect crispness. 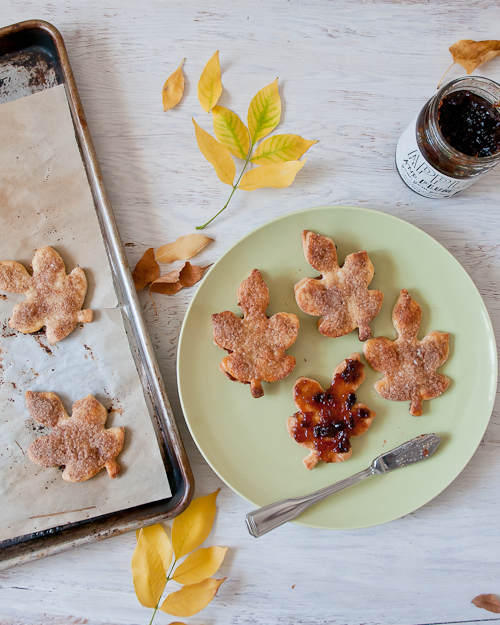 Your children are very lucky to have their mom make these! I love the leaf shape! I need to make pie crust just so I can enjoy these cookies. How does Lindsey make everything so gorgeous? These look so, so good! !